Comment: Currently have ADT. Too expensive. Call whenever can. Comment: Current have ADT, too expensive and need better quotes. Call when you can with information. Arlington Home Security Companies are rated 4.62 out of 5 based on 3,208 reviews of 49 pros. 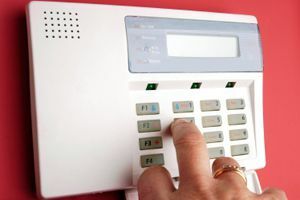 Not Looking for Home Security Services Contractors in Arlington, TX?